Tell me if you’ve ever been here — You are slowing down to a stop light and out of nowhere, BAM, another driver isn’t paying attention and slams into the back of you. You step out of your car to inspect the damage, and see you’re going to need some serious work done. The first thing you do is call your insurance company. You explain the situation and the insurance recommends a body shop. Did YOU know you don’t have to take your vehicle to your insurance recommended body shop. Many times these insurance recommended body shops do not sure factory certified parts or employ factory certified technicians. This can lead to problems down the road. Don’t let your insurance send you to an inferior body shop. Bring your vehicle to Busam Automotive and we will become your ADVOCATE. We put ourselves in your shoes. We treat your car like its our personal vehicle. Working directly with the insurance company to ensure you get the highest quality factory certified products. In addition to providing the highest quality service Busam Automotive provides a car concierge service. Concierge car coverage? 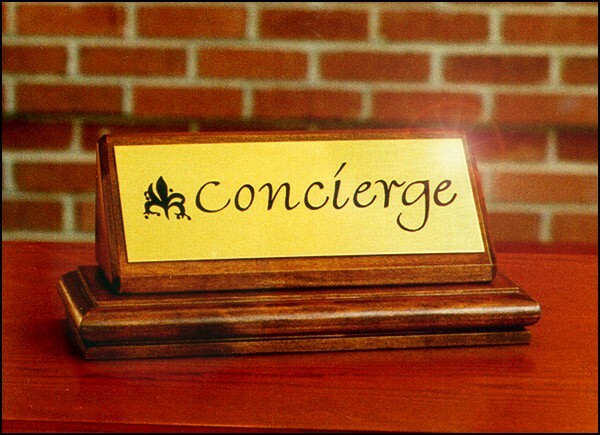 Are you asking yourself aren’t concierge services only at hotels? Not anymore! We will take care of your needs! A hotel concierge makes sure you are taken care of when you’re in an unfamiliar environment. The same rules apply with a concierge car service. We are here to help and make arrangements for you. The same way a hotel concierge helps find your the best place to eat; we make sure you are taken care of during the most annoying process of an automobile accident. We are your advocate, and take care of it all! We are really excited to begin offering this service. The next time you are in an accident call us first!